DIY livery – are you ready to get mucked in? We’re a DIY livery yard so you’re in complete charge of caring for your horse. But you’re not alone. We’re lucky to have a great mix of liveries – some have had horses at Blackfaulds for over 20 years while, for others, it’s a whole new experience. If you want to spend quality time with your horse in a happy and relaxed environment, we’ll make you most welcome. DIY includes stable, grazing, as much hay or haylage as you need, all year turnout plus use of our all-weather arena. You can come and go as you please to muck-out, groom and ride between 5.30am and 9.00pm. Outwith these times, simply let us know when you’ll be attending to your horse. We live here on the farm so there’s always someone around checking that everything is as it should be. And just so we all enjoy complete peace of mind, we have 24-hour CCTV around the farm and livery. If your horse has any special requirements, we’ll do whatever we can to accommodate those needs. And arrangements can easily be made if you need help with turning out, bringing in from the field or mucking out. Taking a holiday is never a struggle either – you’ll head off knowing your horse will be well looked after. 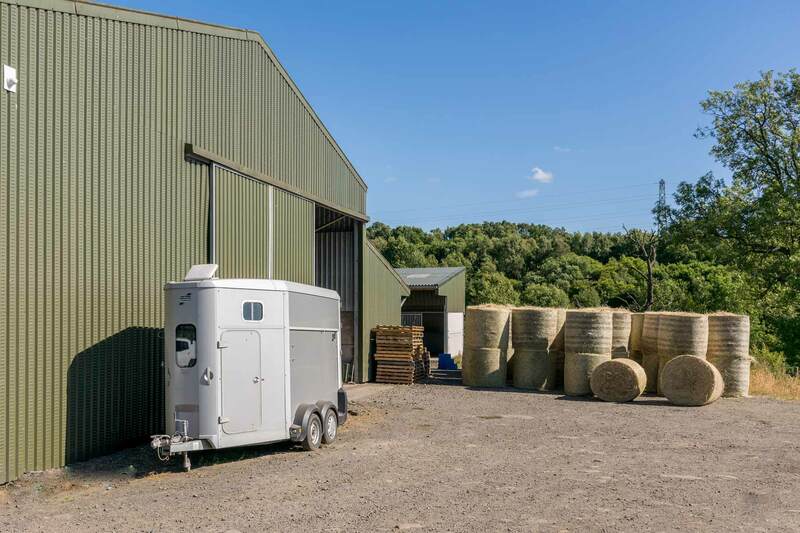 And you can also keep your horse box or trailer at Blackfaulds Farm Livery for a small monthly fee. 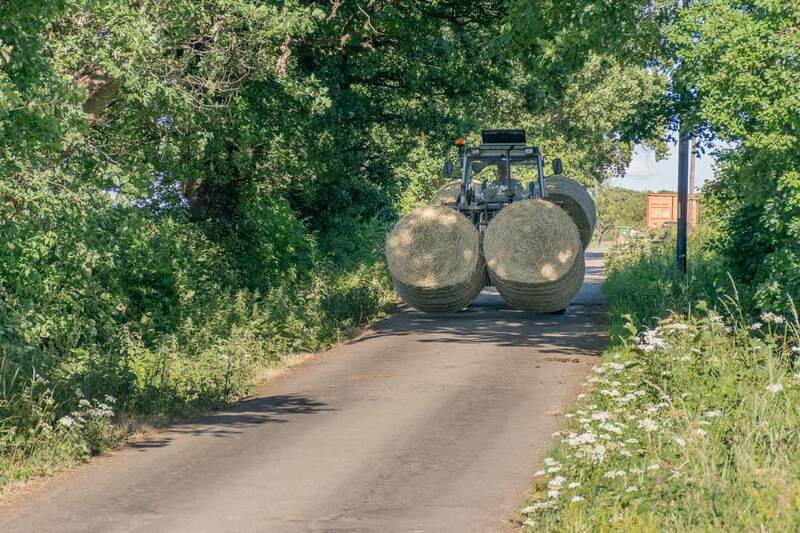 We keep a healthy stock of hay and haylage at the livery yard, made by our good selves. Growing up on the farm, we know more than just a fair amount about selecting the best seed mixtures to ensure your horse’s grazing pastures are kept in top condition. And we put the same effort into our paddocks, taking great care of soil, drainage and weeds to grow the best grass for healthy grazing. You’re welcome to buy in any supplementary horse feed when you keep your horse at Blackfaulds but we also offer a weekly delivery service – select from top brands including Dodson and Horrell, Baileys, Dengie, Allen and Paige and Top Spec, then complete your order form and we’ll deliver directly to your stable. 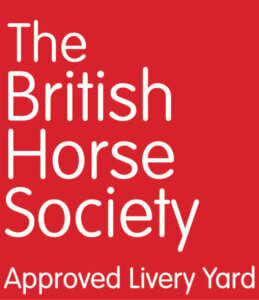 Blackfaulds carries the British Horse Society seal of approval. It’s something we’re very proud of and we work hard to maintain our high standards and meet the well-being needs of every horse and rider. We keep ourselves and liveries up-to-date with the latest Health & Safety legislation plus take advice from our vet on general healthcare issues such as strangles testing and worming control. We have guidelines in place that we ask everyone to follow so our yard and horses stay safe and free from infection. As with any new arrival, your horse will spend time in our isolation area where we carry out a general health check and monitor for any signs of disease. 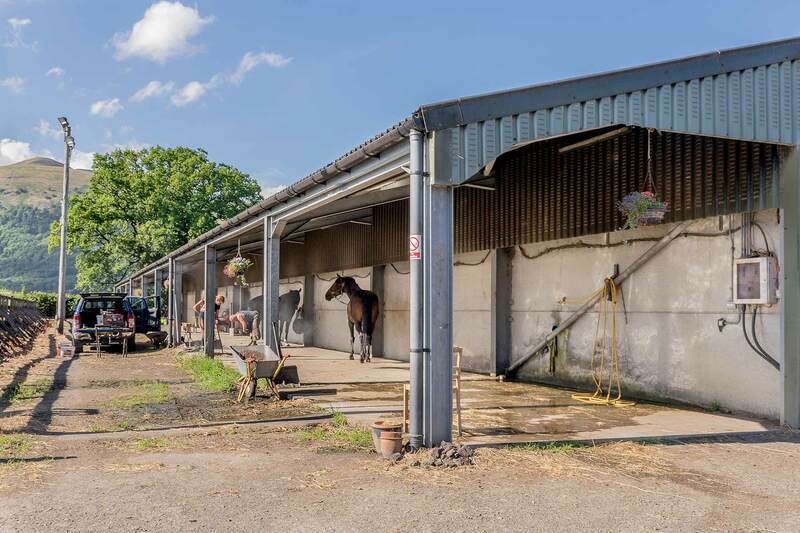 Once we give the all-clear, we’ll help you introduce your horse into the livery yard and paddocks. You’ll be responsible for insuring your horse and we carry out annual checks to ensure you’re keeping vaccinations up-to-date. We have our own yard vet but you’re welcome to choose your own. 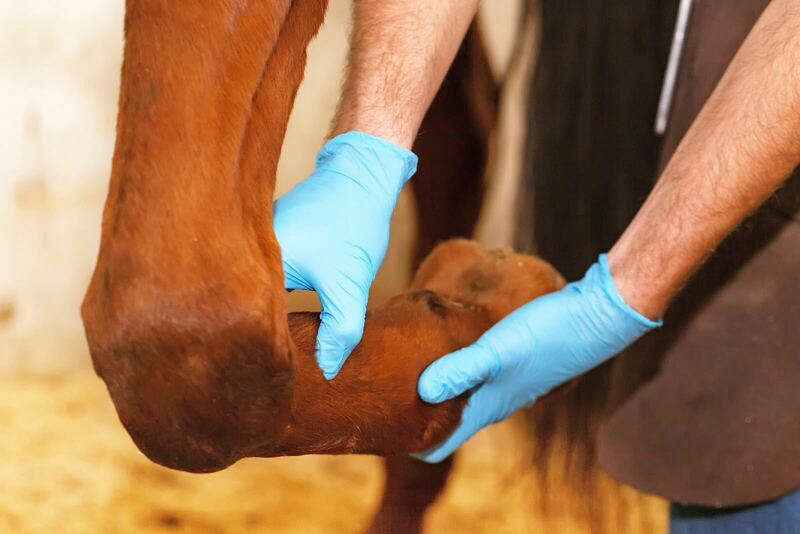 Equine dentist – visits every 6 months to check for tooth problems. Vet and farrier visits – let the other liveries know when your vet or farrier is calling by and share the call-out costs.